Amber is fossilized resin produced by ancient trees of the Tertiary period which has turned to a hard material resembling a stone or gem. Since the beginning of history humans have used amber for jewelry, art and folk medicine. 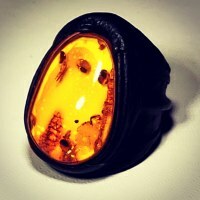 Today, amber jewelry is usually made using silver becasue it gives the stone very unique look. The markets are full of various kinds of jewelry items, such as earrings, bacelets, necklaces, beads, etc. Amber is also used in alternative medicine becasue it contains succinic acid, which is a natural analgesic and healing agent. 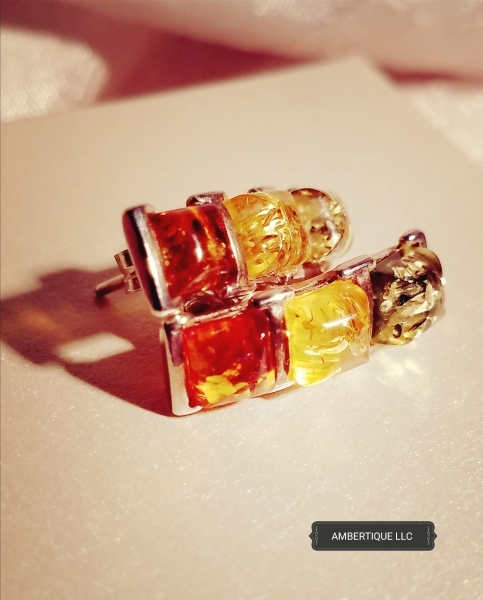 Amber is reputated to boost the immune system, reduce inflammation of the throat, ear and stomach infections as well as respiratory disease. It is widely used in babies to reduce pain and great remedy for upset stomachs, fevers, and colds. 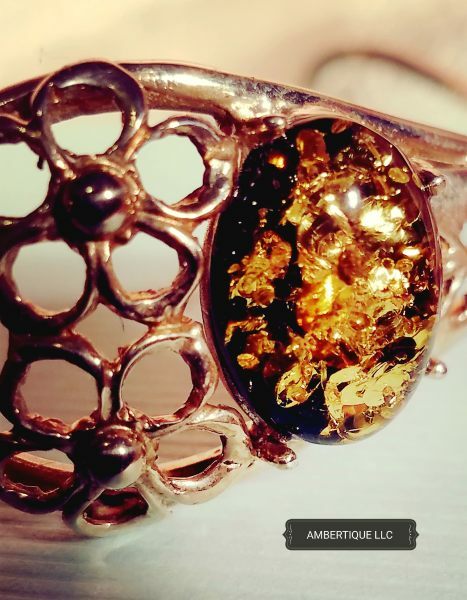 Amber worn directly on human skin will generate a chemical reaction which frees oil into the body and improves the bloodstream.